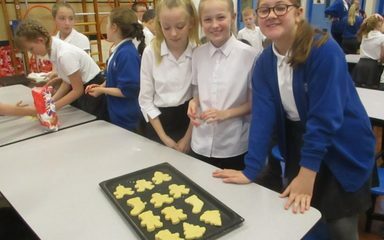 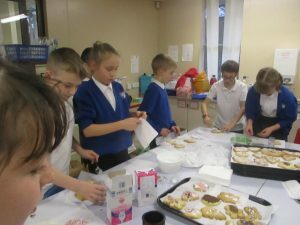 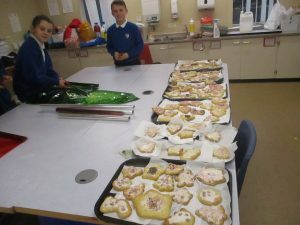 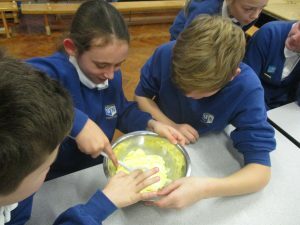 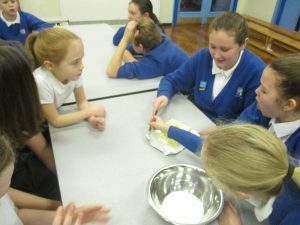 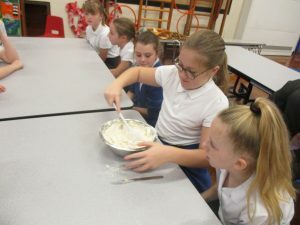 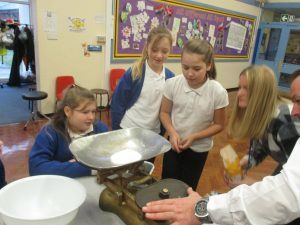 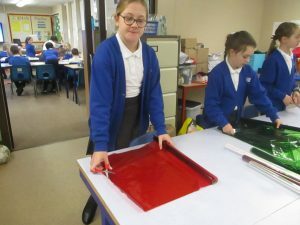 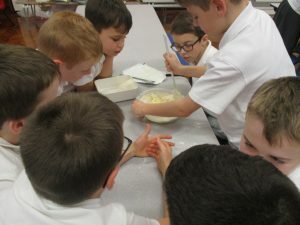 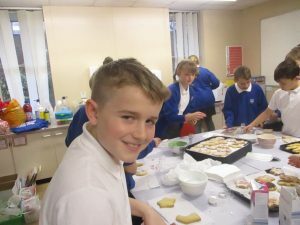 Year Five and Six made fantastic Christmas biscuits, which will be for sale at the Christmas Fayre. 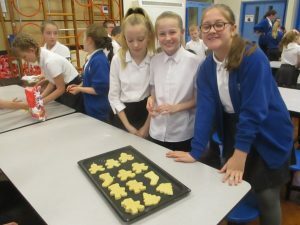 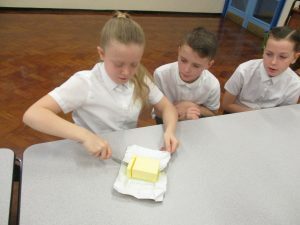 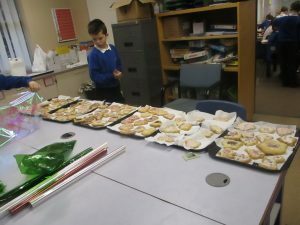 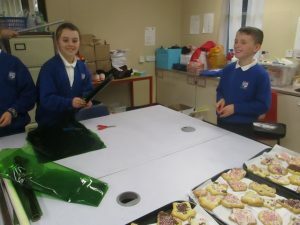 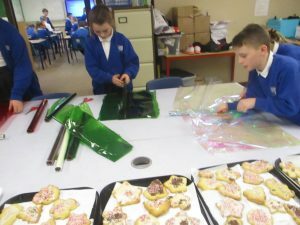 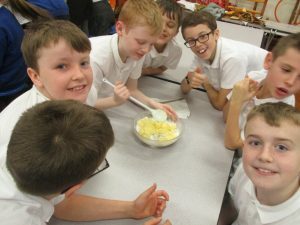 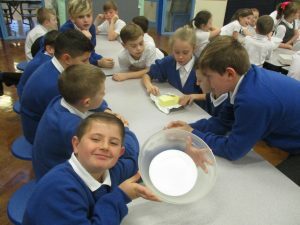 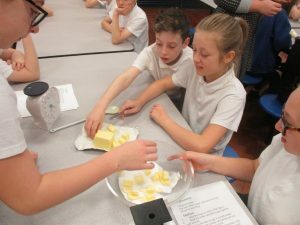 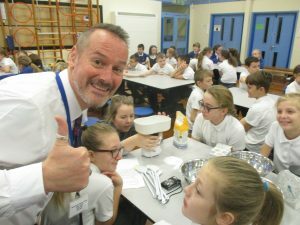 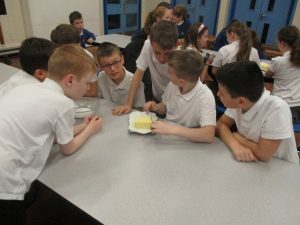 This was part of our topic ‘A Yummy Christmas’, during which we have carried out taste testing and market research to inform our design processes in order to create a biscuit product to sell. 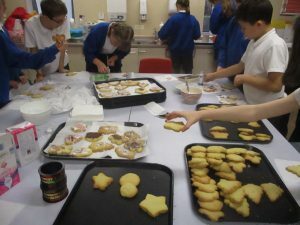 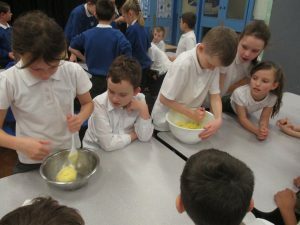 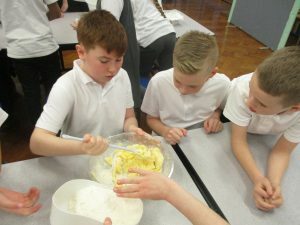 We weighed our ingredients, mixed and rolled out our dough, baked our biscuits and allowed them to cool before we decorated and packaged them. 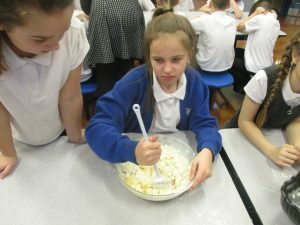 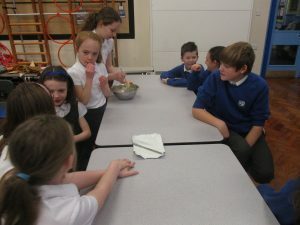 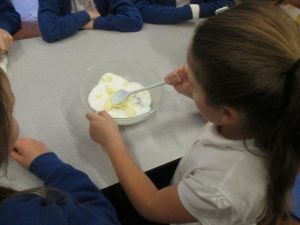 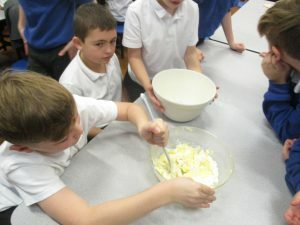 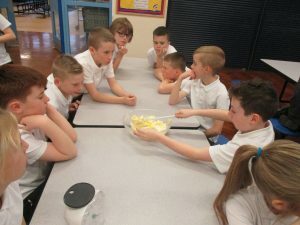 We really enjoyed making our biscuits, and couldn’t wait to taste them!